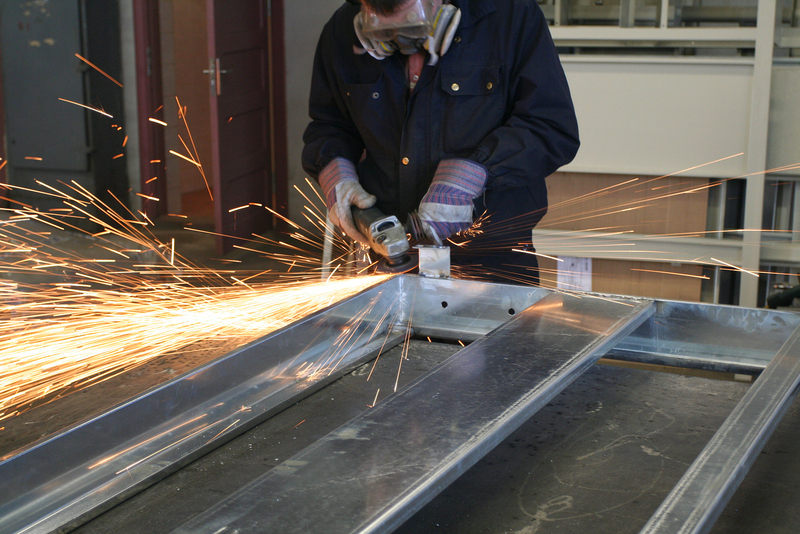 H & P Mechanical has been doing customer sheet metal work for over 15 years. We have a great team in the sheet metal department as well. No job is too big or too small here at H & P Mechanical! H & P is proud to provide a unique full service design and fabrication workshop created by innovation, limitless imagination and the desire to bend metal. Mouse Over the images below to view a small sampling of items we have created and the materials we use in creating our artwork.